Our perennials are selected for their longevity in the marketplace and in the garden. We’re sure you’ll appreciate their SELLING power, too. We call this Perennials With Staying Power™ and they include exclusive Darwin items – the latest right alongside your favorites. At Darwin Perennials, supply is just as important as genetics. 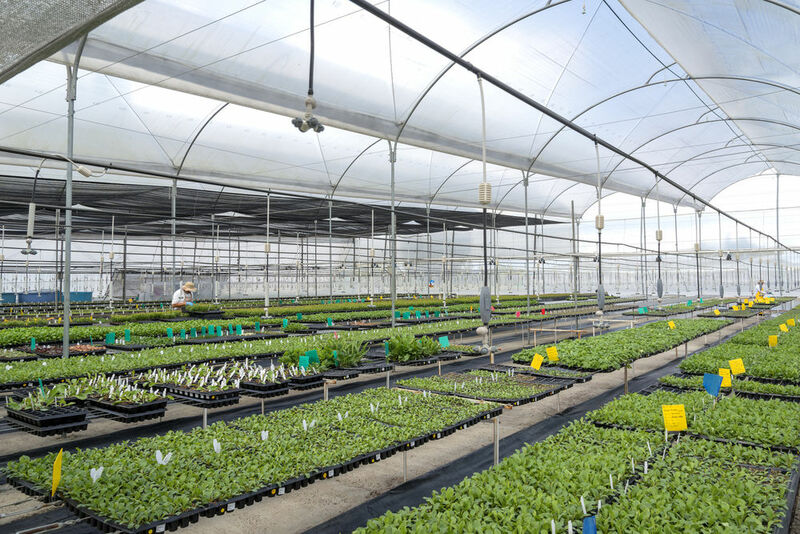 Our newest farm, Darwin Colombia, promises reliable supply of high-quality unrooted cuttings. You can also count on our list of well-known young plant suppliers licensed to carry Darwin Perennials to help meet your Darwin genetics needs week in and week out. Our farm features more varieties, unsurpassed product quality and more innovation than ever before. Darwin Colombia is the Darwin Perennials production farm near Bogotá. Our team in Colombia brings you a comprehensive offering of vegetative perennials, including an extensive portfolio of the best genetics from Darwin Perennials, Walters Gardens, Florensis, Must Have Perennials, and leading breeders from around the world.